Tom Harrison Yosemite High Country Map, Backpacking Yosemite Backcountry, Topo Maps of Yosemite National Park Highcountry, Camping Yosemite Park Hiking Trails; Areas covered: Merced Lake Map, Wawona California, Ten Lakes, Tuolumne Meadows, Backpacking Tioga Pass Hiking Map, Vogelsang, Bridalveil Creek Map. 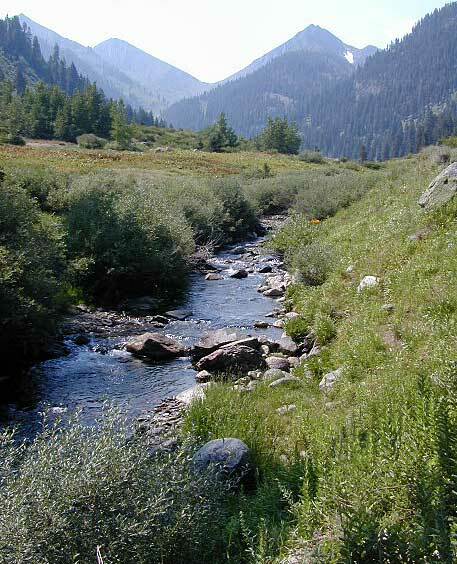 The tallest peak means this region is a super popular destination with avid hikers, mountaineers and backpackers alike. 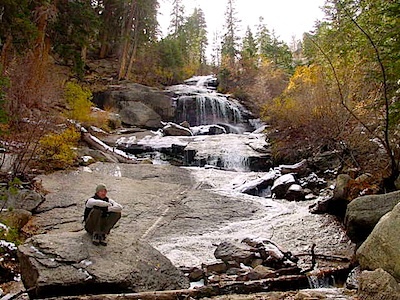 Usually only accessible about half the year, due to snow (NOV-MAY) and USDA permits are required. Mount Whitney Map, Whitney Portal. Topo Trail. 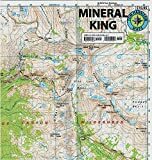 Mt Whitney maps. 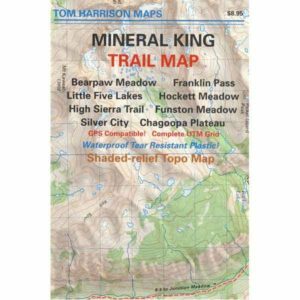 Tom Harrison Trail Map: Mount Whitney Zone Trail Map, Lone Pine, CA; Areas include: Whitney Portal, Crabtree, Cottonwood Lakes, Rock Creek. Whitney Portal Trailheads, Outpost Camp, Trail Camp, Whitney Summit, Mountaineer’s Route, High Sierra Trail, Crescent Meadow, and the John Muir Trail Junction. Recreation map for Mt. Whitney Peak and surrounding back country areas. 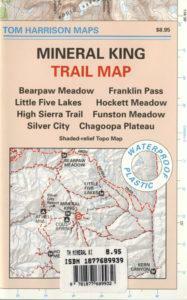 Trails, passes, peaks, lakes, streams and a good overview of the five peaks region (all over 14,000′ elevation) Mt. Williamson, Mt. Tyndall, Mt. Russell, Mt. Whitney, and Mt. Muir. 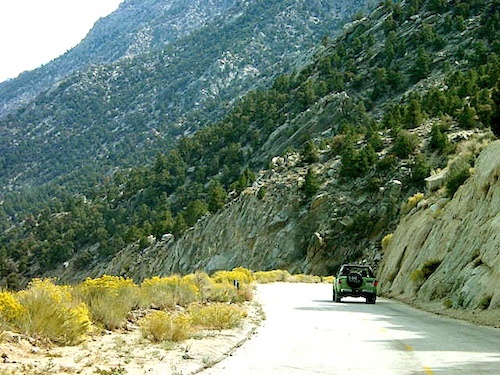 Mineral King Canyon is at the southern end of Sequoia NP, on the western side of the Sierra Nevada mountains. 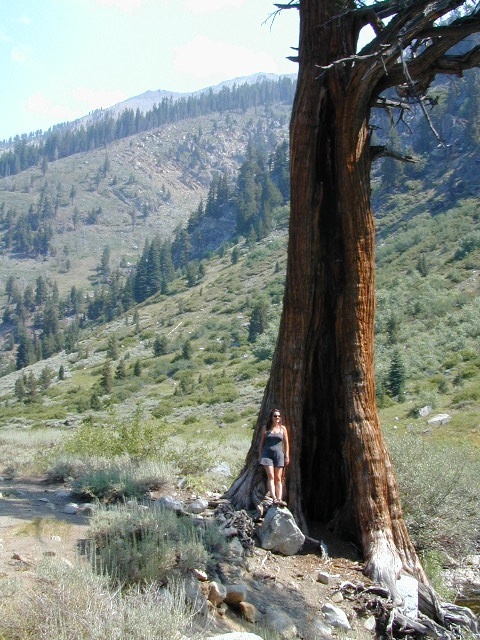 Mineral King Valley is inside the southern portion of SEQUOIA NATIONAL PARK. 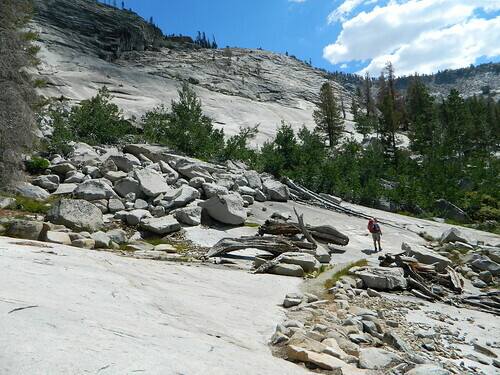 Mountain passes access high Sierra terrain (only by foot trail) w/ Sequoia National Park, Kings Canyon Highcountry and Golden Trout Wilderness.